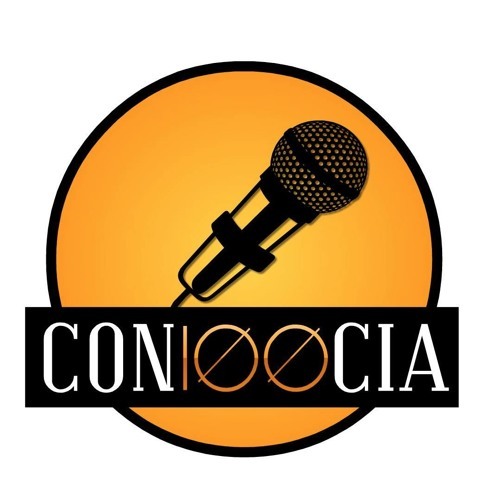 Con100cia (pronounced Conciencia) is a hip hop group from Havana, Cuba. Composed of two rappers (El Individuo and JD Madafaca). They bring the hottest Cuban hip hop to the international rap game.